Rich Dad, Poor Dad was one of the first books I read on finances. I enjoyed the book. I felt like it changed my mindset – mostly the way I thought about money and college. A few years later, I started to notice that Robert had his fair share of naysayers. Most successful people do, so I didn’t think much of it, but then I read that he may be a fraud. Furthermore, I learned that he may not practice what he preaches and that’s a big deal to me. If I’m going to learn from someone, I want to make sure they have achieved the results I am looking for; otherwise, I’ll go find someone who has. If you’ve read his books, you know that Robert started a nylon Velcro wallet company in the 1970s. His company fell apart, leaving him bankrupt, mostly due to overseas competition putting him out of business. He then decided to join his competitors and work together, which ultimately brought his business back to life for a while, but it still ended up going south. So you can see that bankruptcy is not new to him and it might not be the last time he has to file for it, but does that make him a fraud? I guess that depends on what the word “fraud” means to you, but there is more to the story. Before we go on, I think it’s important to point out that Kiyosaki has been a millionaire a few times. He filed for bankruptcy, lost it all, then came back to being a millionaire. So that shows he has the ability to make money and he apparently has an effective mindset. My short-lived time in network marketing was actually with a company that basically evolved from Amway, so I don’t hold them in very high regard, but for now, this is about facts, not my opinion. Like I said, I first figured out about Rich Dad, Poor Dad from this MLM I was involved in. Later I learned that Robert had self-published this book years earlier and it became quite popular in the MLM/network marketing world. The large sales numbers he was able to achieve lead to a deal with a publisher and the rest is history. 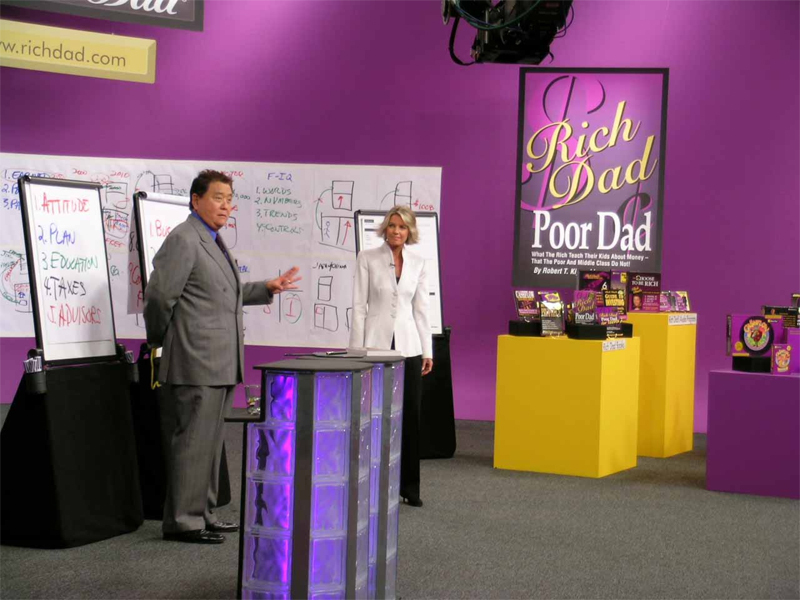 Now Rich Dad, Poor Dad has sold millions of copies to date. In his book The Cashflow Quadrant, he refers to four groups of people: the employed, the self-employed, investors and business owners. This is a common diagram for MLMs to refer to, since they are building a business and it’s easy to show that on the Cashflow Quadrant. Kiyosaki is pretty set on the idea that to build wealth, you’ve got to be a business owner and/or an investor. I agree that it takes investing, but I also know you can become wealthy as an employee or being self-employed. However, I do understand the idea behind his mindset. After the brief information I just laid out, it’s difficult to fully determine that he is or isn’t a fraud; however, there is another way to look at this: “what can we learn from him?”. He obviously knows how to make money. He obviously has a mindset that has taken him from failure to success multiple times. His books are quite helpful, which is why I included a couple in my top 75 personal finance book list. I think it’s important to know the background and a few things about the people we listen to, but ultimately, Robert does practice what he preaches for the most part. Sure, he may not be 100% legitimate, but that doesn’t mean you can’t learn from him. I’m not 100% legitimate, and neither are you. You can learn from anyone. Take the good with the bad. Eat the fish and spit out the bones. However you want to word it, take knowledge away from everything. You should be reading his books for wealth-building information, not moral guidance. I’ll tell you right now, a lot of people think Robert Kiyosaki is a complete scam. I’ve written articles and had people comment that they stopped reading after they saw a Robert Kiyosaki quote. That’s just ignorant. Some people think he’s evil. I don’t believe that. I think he is someone who can teach us a few things and he is also someone who has some junk in his past. I’m pretty sure we all have some junk in our past. Usually the more successful someone is, the more junk they have. Robert is no different. If you want to read more about Kiyosaki’s past, check out this article from the Simple Dollar. Trent provides you with some links to other sources for more information, but more importantly, what do you think? This article was originally published Mar 23, 2015. Last updated: Jun 11, 2018. No. I find Robert Kiyosaki a good writer and very motivating. I like his books especially the Rich Dad’s Increase Your Financial IQ Get Smarter with Your Money. I kinda relate to stories he shares, which I find really encouraging to read more of his books. So he’s not some kind of a scam. There you go. I like many of his books as well, but I can see both sides for sure. There is definitely a higher chance of success when you open your own business; however, networking marketing businesses do cost much less to join and they can work if you’re dedicated. Personally, I’m not currently involved with one though. MLM is not a scam. A Pyramid scheme is a scam, a Ponzi scheme is a scam, but legitimate MLM business is just like any other business: you create a network of people to buy your products and the people in the network refers more people to buy your product. As long as the company keep producing products and don;t close down abruptly, and don;t sell crap at exorbitant prices, then the MLM is a good one. Insurance companies, Unit Trust(Mutual Fund) companies, even stock brokerage are using the MLM formula, just in a different way. Sure, many have used the MLM framework to scam people, but there are many legitimate MLM networks that has been running successfully and legally for decades. Avon & Amway are two examples. Love them or hate them, they are legitimate. I have read two of Mr. Kiyosaki’s books and I think of him as a salesman. Nothing more or less. That’s a good way to put it. He is definitely a salesman. Yes sir, that’s about how I see it. The problem with people like Robert is how many people’s lives did he ruin to make his fortune? Good question. Honestly, I’m not sure. I think if someone allowed him to ruin their entire life, the fault would be their own. As far as screwing people over, I’m sure he has done that. I’ve read one of his book and it was inspirational. I don’t think that he is a scam. Anything can happen in life despite all the financial planning and knowledge that we have. True story. His books are good from what I’ve read. I would recommend them to others. I’ve learned in my life two things: don’t judge anyone based on what others say about him, as it’s usually a mix of fact and fiction. And second, as you said so well, we can all learn from him, even if he’s not perfect. No one’s perfect, and if the rest of us became famous, I’m sure people would start writing embellished stories about us too. Personally, I’ve learned a ton from Mr. Kiyosaki, and I think he has a heartfelt desire to help others via what he’s learned. Great article, Kalen. You gave a good insight on how to view things. You are right that we can learn from him. People tend to not believe a person by knowing a fraction of their story. Thank you for your good insight. I am a great believer in his teachings. I have read many of his books and I have learnt a lot about money. As far as bankruptcy goes he even teaches how to invest through LLCs to restrict any financial liabilities. And since when has failure been counted as fraud. I agree that he gives some pretty good advice on business formation. Dear Sir, i had gone through few of his books and frankly i learnt a lot, initially i was struggling with investments due to lack of financial planning and understanding but after reading his books, i had started thinking more about investments and taking inspiration from his books like Rich Dad…, Four Quadrants… started investing in MF, Shares and Property and i got result in 15 years, now at least i can say i am not much worried about future earnings. Thanks. Ultimately i learn investing. That’s great that it worked out for you! No matter how people view him, he does have some valuable information. Yeah definately, according to me he is very good coach and mentor. Thank you! Great points about his mental strength – you’re right about that! Nicely put together article. It’s true,you really can’t believe everything you hear. Done of these comments were made by Forbes magazine but he was also criticized in the early 2000’s for his prediction of the fall of the stock market which ended up being true, and that was by highly regarded magazine’s as well. I’ve heard about that. Whether people like him or not, he’s definitely a smart businessman. Good article, I really like the way you have kept it objective. I can only tell you what my experience is. When I read rich dad poor dad it really appealed to me, maybe because I had left school at 15 unqualified. The story appealed to me and seemed pretty simple to comprehend. At the time I was 27, had been working for 3 years for a Government Agency in a low but modest role (had been promoted a few times) and was earning around $US35k per year. Rich Dad Poor Dad changed the way I thought, it gave me a new pair of spectacles as Zig Ziglar would say. The result? Within 24 months I had a business doing pretty much the same thing as I was for the Government but I had increased my income to $US150,000 pa and I was working 10 hours a week and had 7 employees. The truth is over the next 5 years I made some poor decisions (business partners etc…) and ended up selling the business for a pinch of what I could have made, but the mindset remains. For me, its not rocket science, but the concepts in Rich Dad Poor Dad are not scam. Worked for me initially, but could have used a bit of help once I got going. Good point – he always points out that he is not a best writing author, but a best selling author. I highly recommend checking out this list of finance books and continuing to read and learn. There’s no doubt in my mind that an idea will come to you if you continue self-educating. I’ve learned a lot from his books and in my early days they helped me change my way of thinking about money. I completely agree with the author. I have read many Mr. Robert books yet I feel like cheated. Mr. Roberts views about getting rich is little unrealistic because he thinks shortcuts like Stock and Real estate can make you rich faster. But by following this we take our peace of mind. You only live once, there is no shortcut to wealth. Money is important in life and financial education is also important yet money should not be the only priority in life. Hard work pays off. Bill Gates, Steve Jobs, Warren buffet good example. They are the best examples who build their fortunes by realistic approach. The Best book for Financial Success by many economist is The Richest Man in Babylon. It is a realistic book to built your fortune. That’s true that he prefers the quick path. That can definitely get a lot of people in trouble. 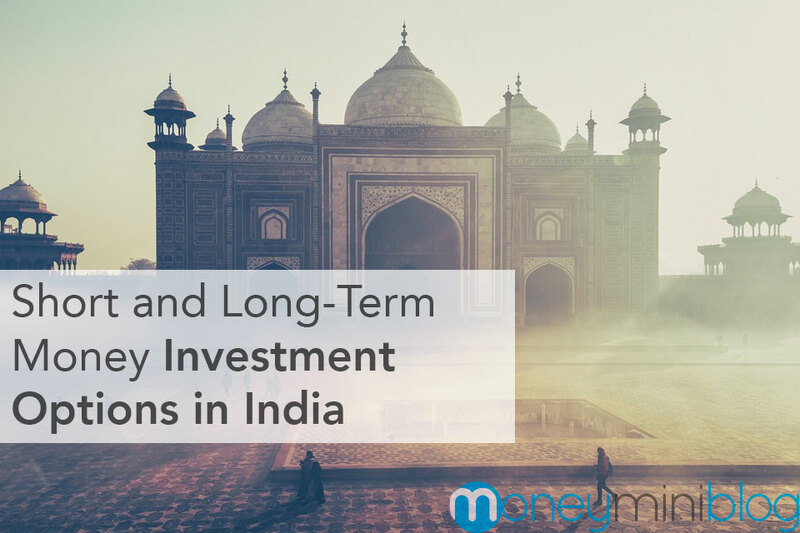 This article had given me great insights before jumping on investing. Well the math is simple here, you work, you earn and save. That’s it. But then, Kiyosaki’s book are so motivating. I guess the lesson here is he should practice what he preach. 🙂 thanks for the article Kalen. I never thought that such man would go bankrupt. Him going bankrupt and coming back from it just goes to show that mindset is so important. I think his books do provide a lot of useful knowledge, regardless of how people view him as a person. I am also the reader of his books. I am more focus on how his books delivered the messages of looking at the different perspectives and Self motivation. I’ve followed Robert for years, after reading his first book Rich Dad, Poor Dad, and thought he had some great insights on how to view money. However, his other books, and investment “advice” are sorely lacking, and have left me with a bad perception of him. Long-story short… I consider him entertainment only, and most people should not follow his financial “advice”. Including his affiliation some un-named shady real-estate investing program/University. I can agree with the fact that he doesn’t go too deep into his investment ideas. I think he’s great for mindset shifting and definitely great for entertainment. I observe and learn. Whether someone is good or bad, there is always something to learn. Even their mistakes. “Rich Dad, Poor Dad” is the first book I have read cover to cover in decades because it was just that interesting. If he was a scam, I guess that would make everyone else a scam too. From time to time, we read a lot of information and then sometime down the road, our judgment is clouded based on what media says. I think how we learn from others should be a decision we all have to make without the influence of media. Not everyone’s “way” is set in stone. 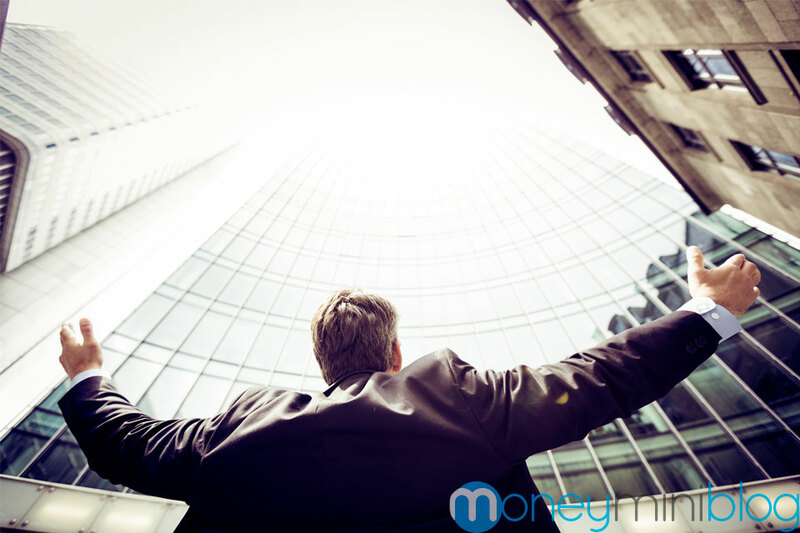 We can take elements from a variety of successful money gurus and put them together to pave our own route to success. Whatever we desire for our future is possible. Just remember to be confident, keep focused and stay positive. Very well said. I think we share the same philosophy on this issue! I have just finished reading Rich Dad Poor Dad – have definitely gotten somewhere in terms of finding a path to achieve what I want to. There is a lot that I have now to take home with me from this book. I know what different I am doing than what a lot of successful people do – at least some of it. He doesn’t certainly give a “formula” of getting rich, but for sure has changed the mindset. I will now see many things differently, observe them differently. So far, a big impact on me. That’s awesome! I think it’s a great mindset book. The simple idea of building up your assets, as a means for wealth measurement, is a great thing to know. I like most of what Robert has to say, for sure. I just finished reading his Financial IQ book. I did not know about the 1971 change from the ‘gold standard’, and I was wondering how on earth did Nixon get away with it. Then there was the slamming by Trump about the ‘gold standard’, and the mindless printing of money. It’s any wonder why he was r3eferencing that. I think Trump wants us to return to the gold standard. He accused Clinton, and others that they felt they should do away with the gold standard. I’m not rich, but I agree with Trump on this 1 sole thing. I don’t agree with his policies, but the one thing he told the truth about, was the Gold Standard. Everything fell apart when it was taken off. We wouldn’t owe trillions of dollars since we had gold to back us up. I can agree that the gold standard was a lot better, but I doubt we would ever get back to it. Thanks for the insight and sharing your views! I believe RK is a genius and like many have said before me, he may have ‘failed’ or filed bankruptcy but then got right back up on his feet and got back to where he was. I read through many comments but didn’t see anyone mentioning that Donald Trump also filed bankruptcy! Businessmen at that level know so many things that small minded people, who are sitting around doing nothing, complaining about the government, do not. It’s absolutly brilliant in my mind, how someone can protect all their assets through LLC’s, C-corps, etc. and file bankruptcy to eliminate unwanted/unnessessary debt that is doing nothing for you, essentially taking money out of your pocket for no good cause. His books have completely changed my view of life/work and I am beginning my journey to become financially independent. 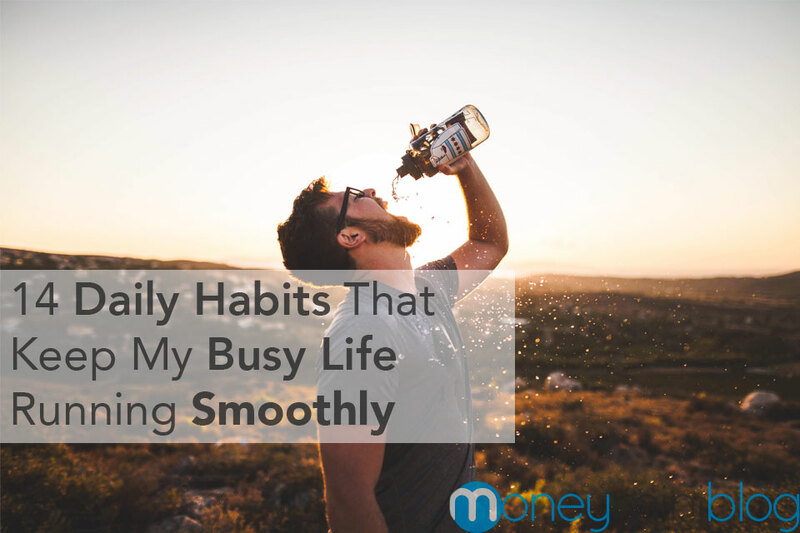 I don’t want to rely on the gov’t for my retirement, and I don’t want to live well below my means my entire life to save up for retirement, in which case I’ll be old and not able to do all the things I wanted to do when I was younger, as Dave Ramsey suggests. I think many people have your same view. All valid points, and I agree that RK is someone to earn from, as is President Trump. The problem is when people continue to cash on for a long time on one idea. Agreed RICH Dad was a good book and I learnt a lot as well but then conducting seminars and charging vulgarly is not justified. I just did a $205 seminar in Melbourne on 27/8 and can’t stop wishing I had never known about it…absolutely hogwash and BS..all Robert did was sell a more expensive seminar being conducted in Sydney after 3 days. So currently he and his entire team are scammers. Beware of these seminars which are not even worth for free.. I could see how you feel that way. He does seem to market only to market more products. I think he’s trying to earn all he can. He has some good advice in his books, but I wouldn’t attend a seminar. Robert’s gift in his writing is in sharing principles of investment strategy as well as asset protection, from his personal experiences. 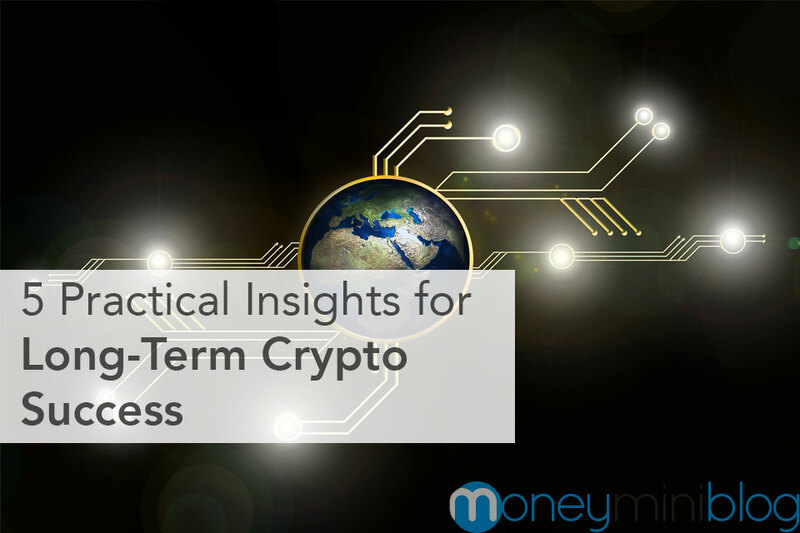 He definitely DOESN’T give you a paint-by-numbers recipe for investing success… he wants to develop in the reader a flexible mind that works on principles and not mere mimicry. The fact that he’s filed for bankruptcy multiple times and rebounded is not an indication of fraud, but rather of the veracity of what he teaches. Exactly, I think he focuses more on mindset than anything. And I love him for that. I only recently came across his book Rich Dad/Poor Dad. As he says in the book, the principles are simple. I like the idea that even if your house is paid off it is still not truly an asset, it doesn’t generate money. The market might make it worth more but you can’t bank on it, and if you use it as collateral on a loan you just turn it into a liability again. I don’t use the value of my house or cars in my net worth valuations. He also advises learn as much as you can BEFORE investing in something. If you aren’t willing to put the effort into learning about what you want to invest in then you shouldn’t be investing in it. That goes back to managing risks, if you fully understand the risks you can asses whether you can afford the risk if it doesn’t work out as planned. Regardless of whether his seminars are a scam or not the basic principles are good and are sound general advice. I agree wholeheartedly! Those 3 principles are something to live by for sure. Buying assets, not liabilities, is the main focus for finance, in my opinion. You are correct on the point that Robert Kiyosaki has some good material. Just because some of his strategies (four quadrants, multiple streams of income, etc.) are good advice doesn’t mean that you can’t find them elsewhere. You have some great resources listed on this website from people of character who teach some of the same principles and strategies as Kiyosaki. There are many more as well. Instead, the question to be raised is about consistency and integrity, both in the public eye and outside of it. Kiyosaki has destroyed relationships with his key advisors and business partners throughout the years, especially those who helped him get where he is today. Some of his former “Rich Dad Advisors” and Sharon Lechter, his original business partner and co-author of many of his books, have plenty of stories (and a lawsuit!) about his fraudulent behavior. He has also encouraged people to make poor investments based on the strategy of using debt to extremes to create wealth. Hundreds of millions of dollars were lost in the real estate market in Arizona during 2005-2010, some of which was based directly on Kiyosaki’s advice to “leverage debt” and buy investment properties there. Lastly, there is compelling evidence that the story of “Rich Dad” itself is a fabrication. It appears that there was no “Rich Dad” to begin with, but a compilation of people that Kiyosaki has known or studied over the years. I see your point, and I think you’re right about there being other teachers (with more integrity) who teach the same principles. Thanks for adding some info here! I was aware of some, but not all of what you shared. I need to know if Robert Kiyosaki did check fraud because I’m searching people who did check fraud, and I was going use him as a person who did check fraud. 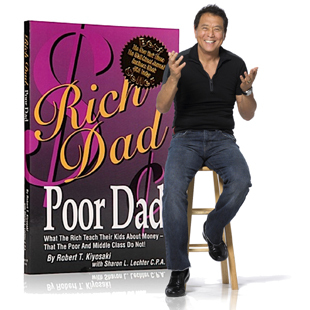 Ive read many of his book and Rich dad poor dad had a huge impact on my finances and mindset. I always recommend his book but always tell people take what u can from it but dont take everything literally and intell them never go to those seminars because they’ll get u to pay n pay for advice. Just read the book n take a couple of nuggets from it then move on to other books. I must say though, i love his books n it change my way of thinking. Btw, we now have a home with a legal apt done and we have invested in 2 condos to be use as a rental properties. Off course we didnt learn everything from Kiyosaki but it definitely ignited our interest in building wealth. Agreed! The books are pretty good from Rich Dad, but that’s as far as I would go. Yeah, I like some of his books, but that’s as far as I would go. One simpel question: When nobody is working for money anymore, who is baking the bread and building the houses and working in the hospital? There are many schools of thought on this. Many people believe our education system includes little to no finance teaching so that we have the workers for factories, construction, etc.. I’m not sure if that’s what you’re addressing here. I think we will always have income classes, and workers on every level.